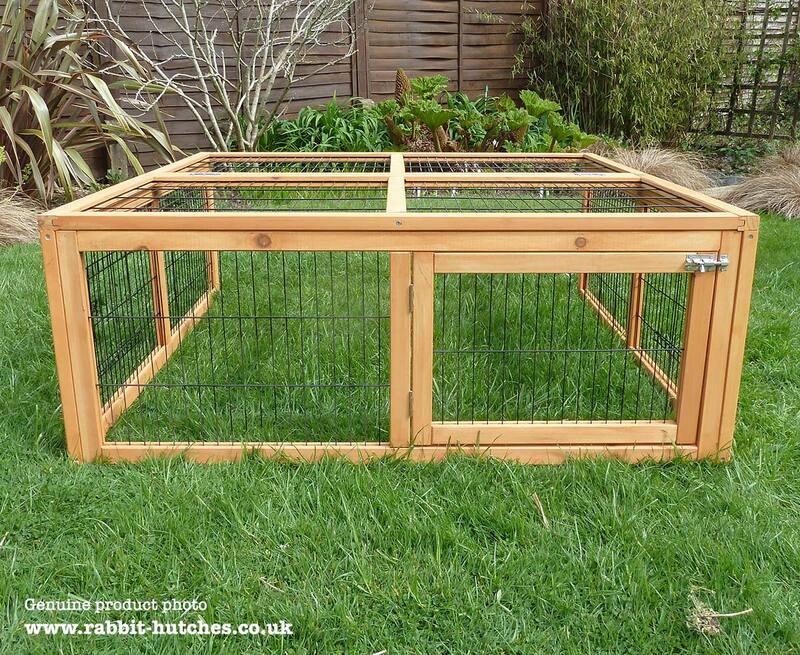 Designed to fit onto the front of the Windsor Rabbit Hutch this add on run will give your pet an extra 14 square feet of outside run space. 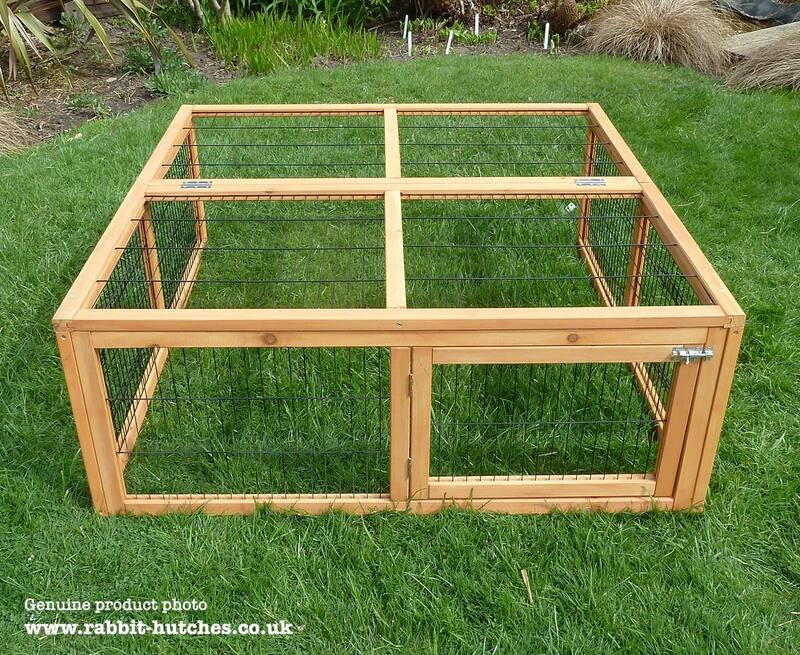 The Windsor run is made from the same sturdy framework and wire as the rest of the Windsor Hutch and can be permanently attached to the front of the hutch using the 4 metal brackets supplied. The run has been designed so there are plenty of access points for the user. There is a lockable front door as seen in the photo above. There are also two smaller metal side doors on both the left and right side of the run. A fully folding roof allows for easy access from the top of the run. 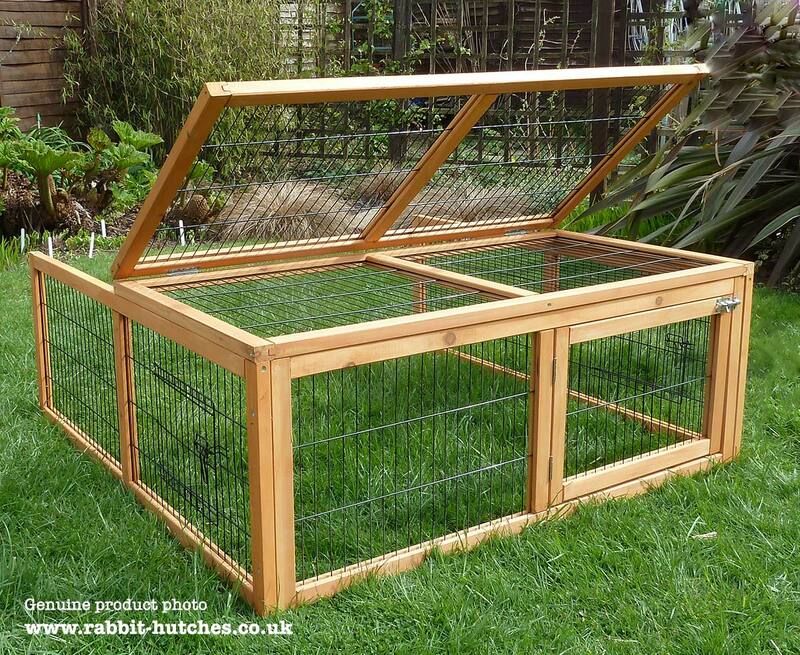 The folding roof also allows you to stand inside the run while you clean out your hutch, so there is no need to remove the add on run to access the rest of your Windsor Hutch. 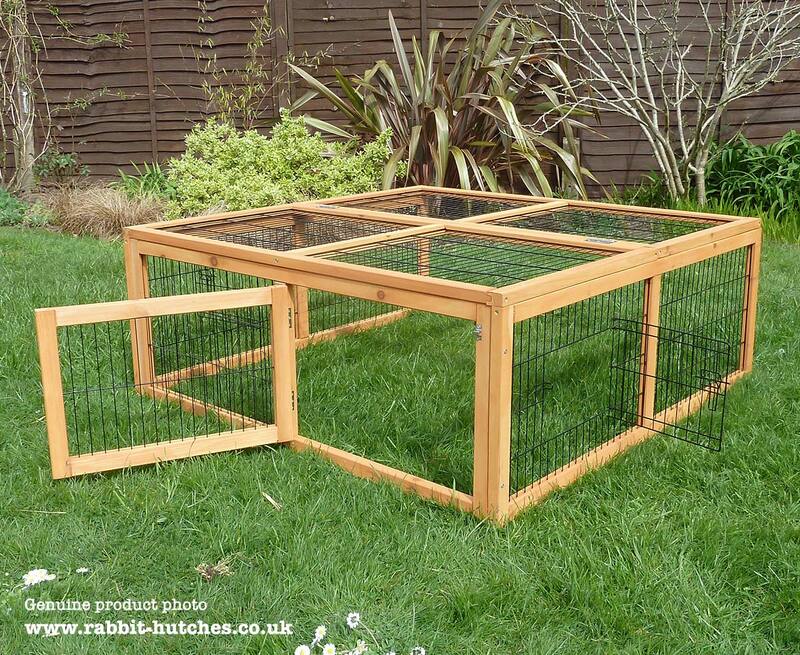 The Windsor Run provides a spacious area for rabbits and guinea pigs to exercise in and is the perfect add on to the Windsor Rabbit Hutch. Included are the instructions with clear and concise diagrams. Each bag of screws or bolts is labelled and shown on the instructions so there is no confusion when you come to put the house together.Estimated construction time 15 to 20 minutes. 1. Can the run secton also be used as a stand alone run? The Windsor Run has not been designed to be used as a stand-alone run. This is because one end is open to allow it to join onto the hutch itself so you wouldn't be able to use it effectively as a separate run. Most of our customers looking for a stand-alone run go for either medium or large folding runs. 2. 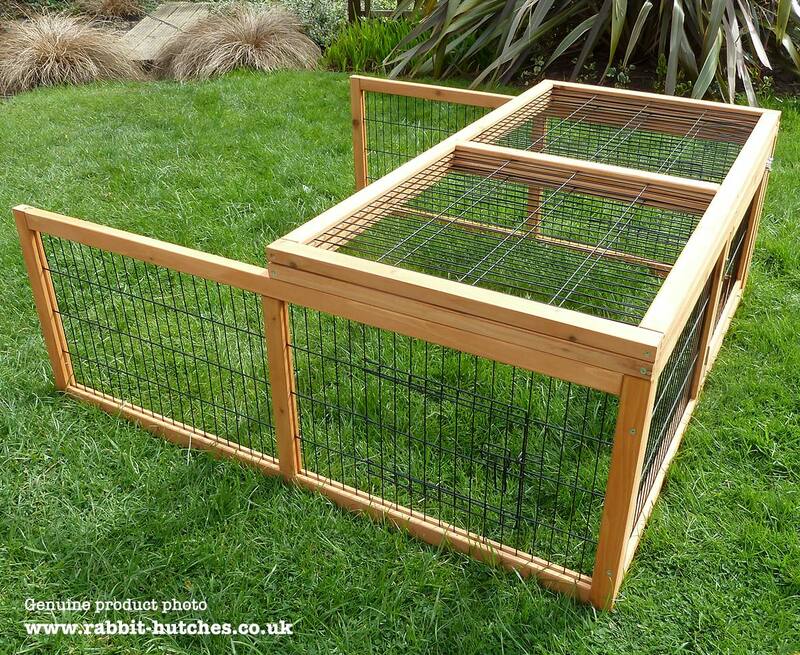 How is the Run attached to the Windsor Hutch? 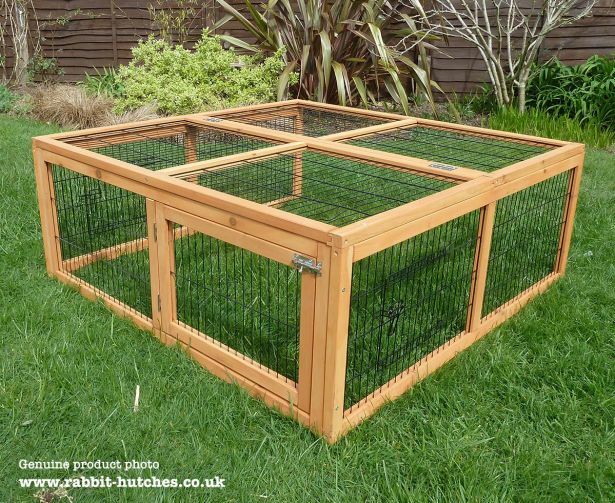 The run is normally attached to the hutch with the L-brackets and screws supplied. 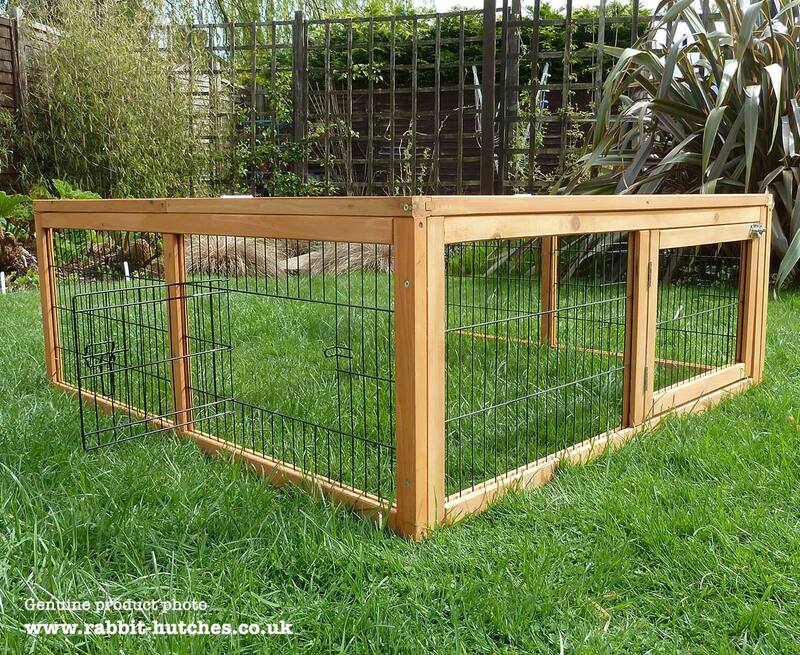 is to secure the run to the hutch using a hook and eye' type latches. Yes in effect you could joing them together using the brackets that are supplied. We would like to think that our Windsor Run is made to a higher standard than most other suppliers in its price range. 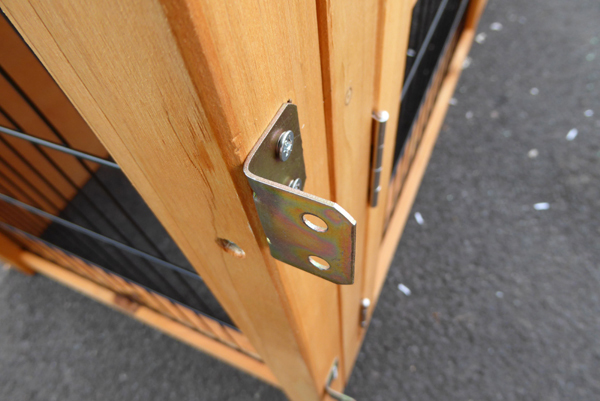 While we have purposely used thicker, sturdier wood, wire and locks with the aim to make it as safe and secure as possible for your pets we cannot absolutely guarantee that foxes and other predators won’t try and target them.